Our company is specialized in manufacturing a variety of investment castings for mine & engineering machinery, automobile, train etc. 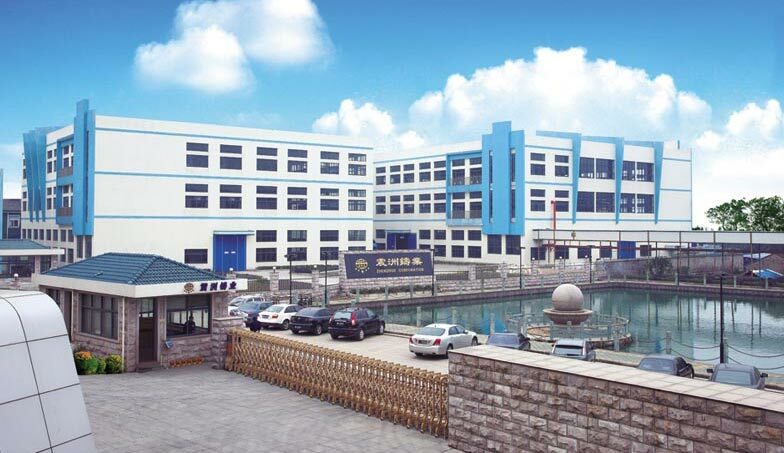 As one of the most experienced China castings manufacturer, we can supply many material's castings such as carbon steel, alloy steel and stainless steel etc. More than 90% our products are exported to USA, UK, Australia, Spain and Taiwan etc. We have set up a long-term cooperation and fellowship with CATERPILLAR OF U.S.A, SAL of UK, VOLVO of Sweden and AUSA of Spain. In 2004, we owned ISO 9001: 2000 Quality System Certification, In 2006,we owned 16949 Quality System for precision services.